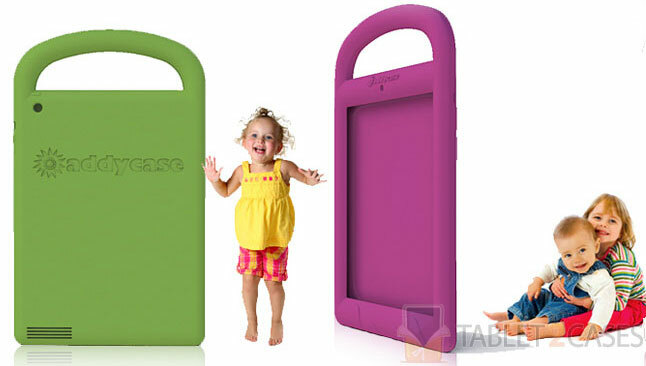 iPad 2 becomes more children-friendly with the new kids tablet case – AddyCase. 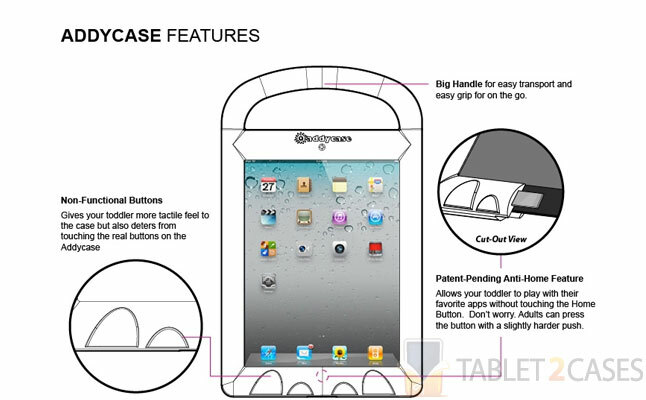 The new tablet protector was designed with one thing in mind: making child’s Apple iPad 2 experience comfortable and enjoyable. The case is both durable and lightweight combining impact protection with unique functionality and attention to kid’s needs. The best feature of the AddyCase is its Anti-Home protection. It would be impossible for toddlers to press the home button and navigate away from their favorite apps or games. Adults, naturally, will be able to use the home button, provided their touch is stronger than that of a toddler. A convenient handle provides an easy and comfy carrying option. The unique material of the case is non-toxic, completely latex, lead, phthalate and PVC free. It repels chemicals, oils, molds, stains and germs. 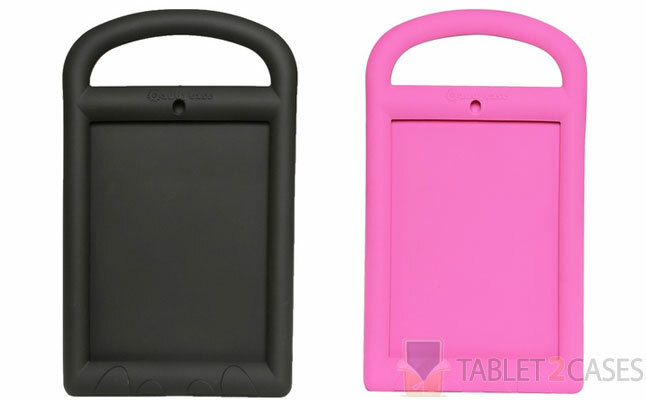 The material of this Apple iPad 2 case is not only child-safe, but it’s also slip-resistant ensuring it doesn’t fall out your toddler’s hands. 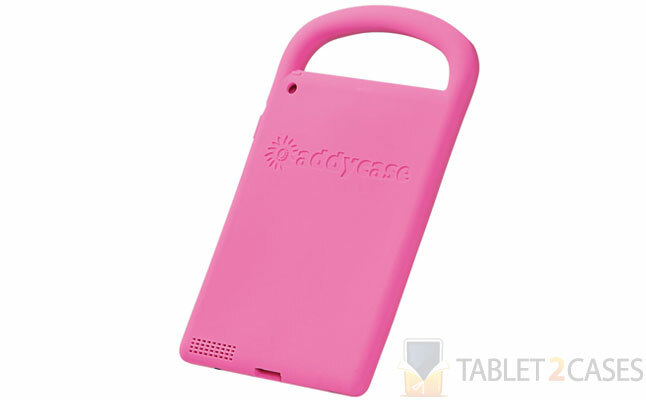 The case is available in a multitude of colors. The price for this item is $49.